Make your stay at The Sunset Inn truly exceptional by taking advantage of some of our seasonal specials or packages. Stay a minimum of three nights and receive one night of your stay 1/2 off! Sunday through Thursday only, no weekends included or any combination of Friday or Saturday night. If you book online, please call our office to have discount applied. We hope you will take advantage of this great offer, see you soon! Excludes all holiday weeks and expires 4-2-2020. Package should be booked ahead of time and is subject to availability with spa/kayak companies. Maureen Ryan Griffins Coastal Writing Retreat November 15th - 17th, 2019. Coastal Writing Retreat - November 15th - 17th, 2019. Back by popular request: weekend writing retreat at beautiful Sunset Beach! Give yourself time to write in community with others who love words and ideas, and time for solitude, too. 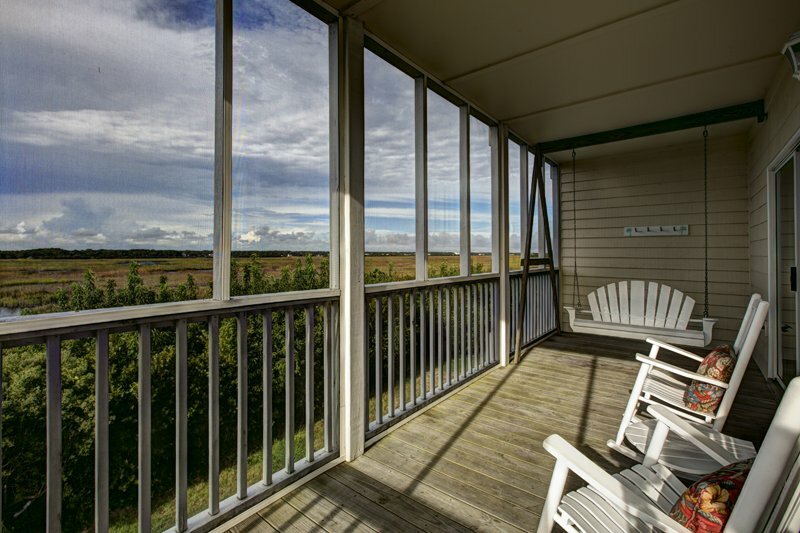 There will be ample free time to savor your beautifully appointed private room with king-sized bed, private bath and balcony, the large porches with rocking chairs and swings, and the coastal setting the Sunset Inn provides. You’ll return home refreshed, with new ideas and energy for your writing — and your life. 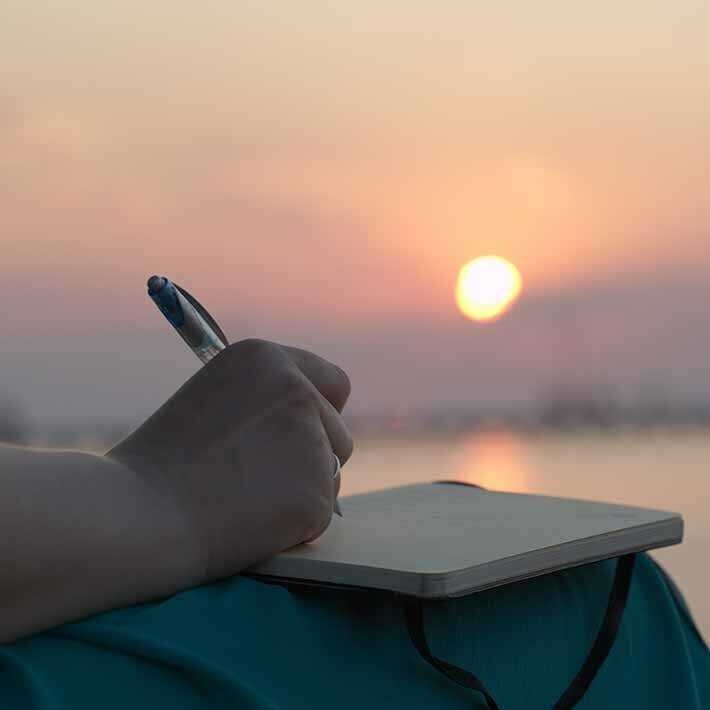 Renew yourself and reconnect with your own creativity, whether you are a practicing writer, closet writer, or as-yet-to-pick-up-the-pen writer! The techniques and prompts we’ll use will spur your imagination, and can be used to create nonfiction, fiction, and/or poetry—the choice is yours. $458 + room tax for the weekend beginning Friday through Sunday. The Coastal Writing Retreat includes writing sessions, two nights’ lodging, two breakfasts and Saturday lunch (hotel tax and Saturday dinner at a local restaurant not included). Want to extend your retreat? If you’d like to stay another day to write, or to just enjoy the beach, the Inn is offering Coastal Writing Retreat participants the opportunity to stay Sunday night at half price. You’ll need a copy of Spinning Words into Gold, available for $23.54 at the retreat. Please call The Sunset Inn to reserve your spot 1-888-575-1001. Please book by phone instead of booking online. Thank you!